Gleeful Gourmets may be new, but there is no doubt that it is very well received! In the course of two month, over several thousands of visitors visited our site and many have joined and became members. We hope that with a little help in the kitchen, we could help families eat better and have more time to spend with each other. 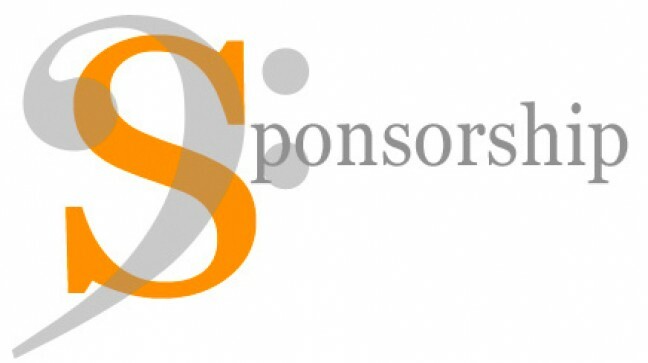 If you have a product or service that is family friendly and can benefit our members then sponsoring Gleeful Gourmets could be a brilliant idea! There are a range of opportunities, if you would like to find out more please click here to contact us.